Just in time to end the year 2013 (or start 2014) with a brilliant track, we have discovered Saint Raymond’s Fall At Your Feet! 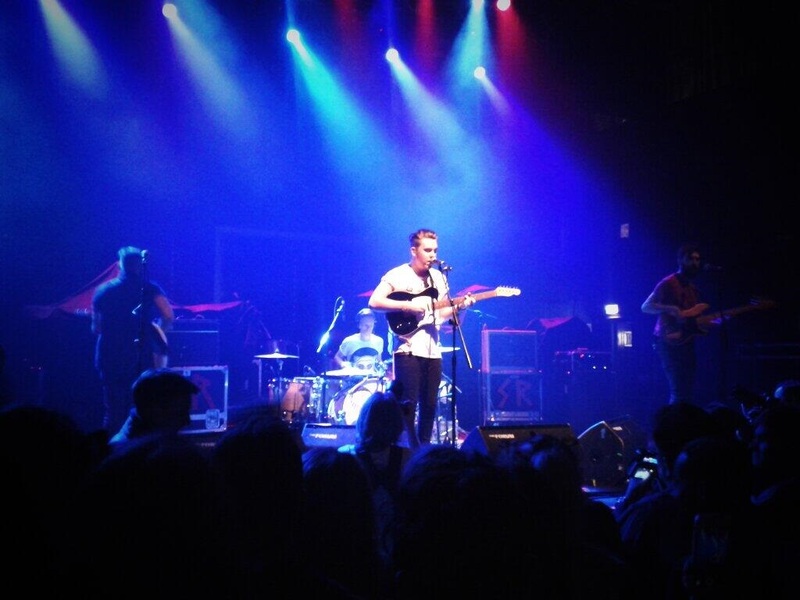 Saint Raymond on stage at the Forum, London – December 2013. If you like Bastille, The 1975 and Two Door Cinema Club (or just great music in general) you’ll love Saint Raymond! Amazon Rockets – 5 minute shipping! First Amazon drones, then Waterstones Owls – now Amazon is delivering your products in a unique new way to shorten delivery time. People seem to be getting more impatient these days. Enjoy! Amazon has recently announced its drone delivery service, hoping to put the retail giant on top of the ladder once and for all. Other companies have now taken steps in order to keep up with Amazon’s innovative ways of delivery. Waterstones recently unveiled the new way their books will be dispatched: Ornithological Waterstones Landing Service, or Owls. 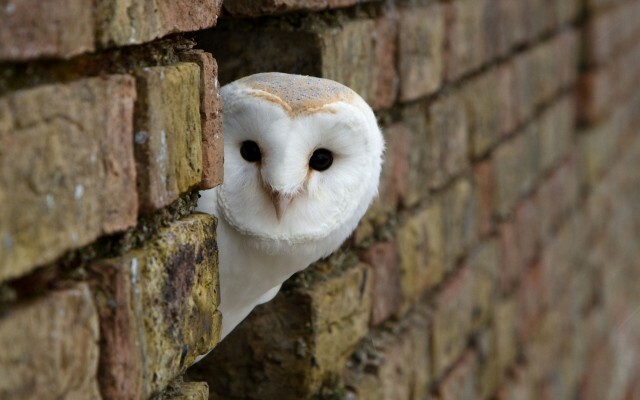 Admittedly, this step will make people think about Harry Potter; however, high demand (mainly just because of the cuteness of owls) is predicted. Original article in The Drum.